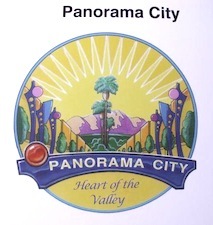 The PURPOSE of the Panorama City Neighborhood Council is to provide an inclusive open forum for public discussion, and to serve as an advisory body on issues of concern to the Panorama City area and in the governance of the City of Los Angeles. The City of Los Angeles provides modest funding for official city advisory agencies called neighborhood councils. These volunteer efforts have the right to advise on all city services for a local community. There is a governing board that is elected every two years. Anyone who lives, works or owns property in the neighborhood, or who declares some other factual stake, is eligible to run for a seat on the Board and to vote in neighborhood council elections. Panorama City’s Board of Directors has seats for homeowners, renters and business people, and provides that none of the groups can form a majority of the Board. The neighborhood council represents ALL of the interests in the community. Because of this, it is an effective resouce for community action. The council advocates for the social and business interests of the Panorama City area, and organizes community members and partners in community improvement efforts. In Panorama City, there are 21 seats on the council’s Board of Directors, plus 5 Alternate positions. However, the council can only be as effective as the number of volunteers that participate. Most of the council’s work is done in committees. 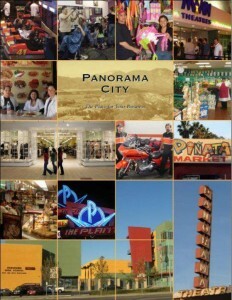 All committees are open to anyone with an interest in Panorama City. You do not need an official seat on the Board or an Alternate position to be an active participant in the council. 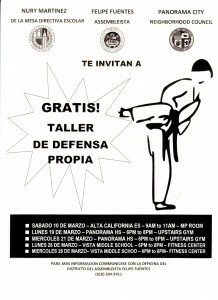 Everyone is welcome and encouraged to join in the council’s efforts to improve Panorama City.